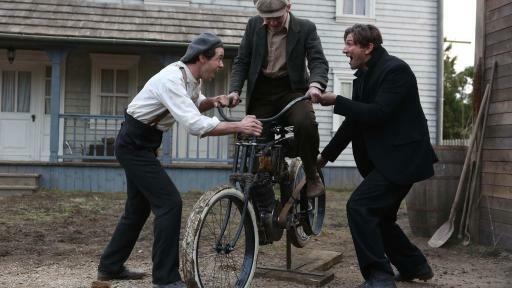 MES D’MOTORES (#MesDmotores) bursts full speed through Discovery en Español with the third season of its hit series TEXAS TROCAS, starring a successful Mexican-American family; the highly anticipated premiere of the miniseries HARLEY AND THE DAVIDSONS, featuring the story behind the legendary motorcycle brand, and the live coverage of BARRETT JACKSON Las Vegas, the world’s greatest collector car auction. 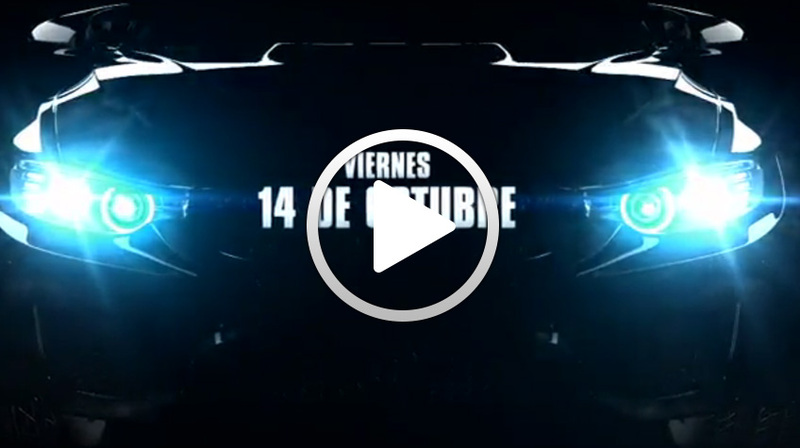 Discovery en Español’s popular original series returns with more of the amazing stories and vehicle transformations that fascinate viewers. 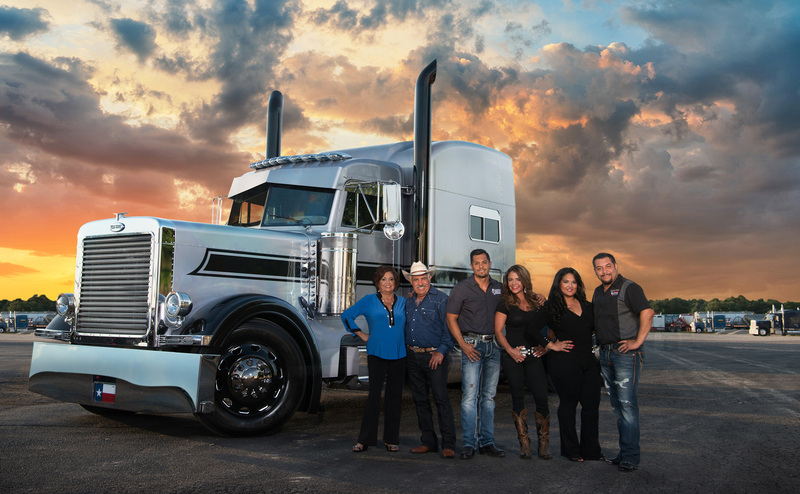 Each episode follows the South Texas Mexican-American Méndez family while they transform average rigs into amazing masterpieces. 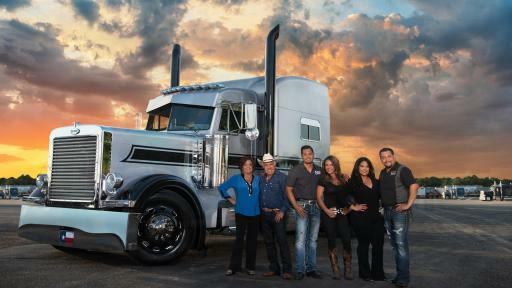 This third season, the family takes on some of the most out-of-the-box projects ever seen, from overhauling the tour bus of Grammy-nominated Mexican band, ‘Los Rieleros del Norte’ to restoring a New York fire truck to honor the firefighters who risked their lives during September 11th. Meanwhile, the Méndez family receives a surprise visit from Martin Vaca, star of the series Mexicánicos. 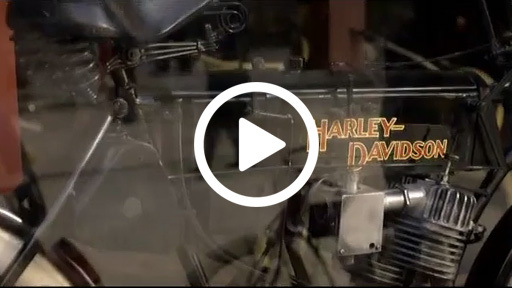 The 3-part miniseries features the story of the iconic Harley-Davidson brand founded by three young men from Milwaukee, brothers Walter and Arthur Davidson and their friend William Harley. 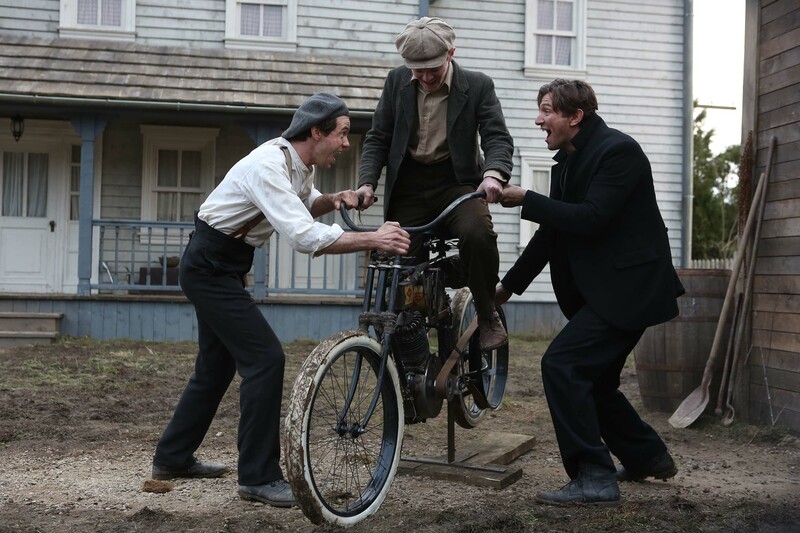 The series will transport viewers back to the formative, hardscrabble years of Harley Davidson and the birth of motorcycle racing. The series is led by an all-star cast including Michiel Huisman (“Game of Thrones”), Stephen Rider (“Daredevil”), Jessica Camacho (“Sleepy Hollow”) and Gabe Luna (“Matador”). 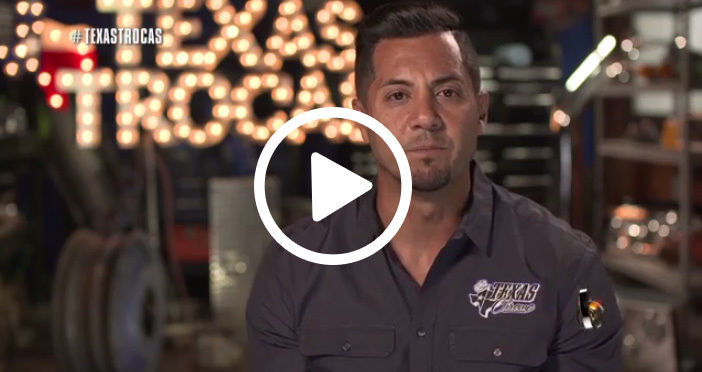 Presented by Jorge Koechlin, former racing driver and TV commentator, and Antonio Brunet, star of the series ‘Buscadores de cromo’, Discovery en Español’s BARRETT JACKSON LIVE will take viewers to Las Vegas and inside one of their biggest auctions where hundreds of the world’s most sought, unique, and valuable automobiles cross the block. 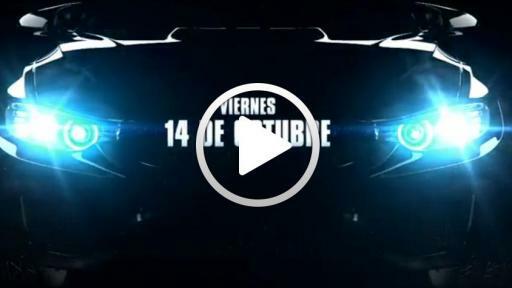 Discovery en Español will also feature automobile dedicated content throughout the month on our YouTube channel https://www.youtube.com/discoveryenespanol as well as live videos on Facebook and Instagram. Follow us on facebook.com/discoveryenespanol, Twitter @DiscoveryenESP, and Instagram @discoveryenespanol.